Helping a beloved brand stay relevant in a health-conscious world. 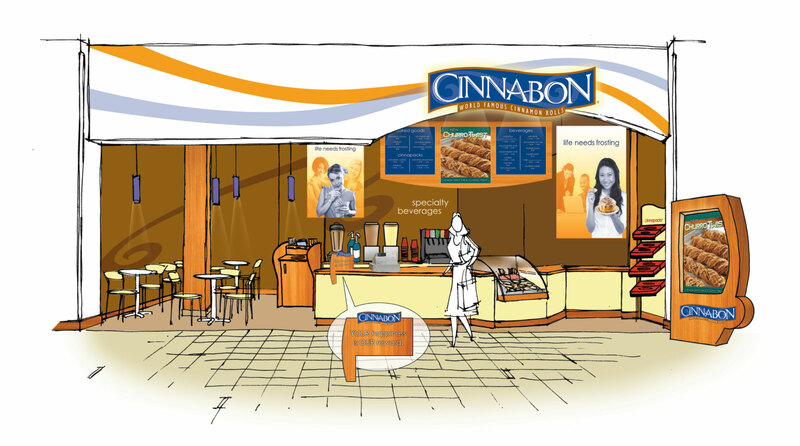 With a world of increasingly health conscious and calorie counting consumers Cinnabon was struggling with the right message to reach their customers. The result was “Life Needs Frosting,” an up-beat message that suggests there is always time to celebrate life’s little pleasures. With a lively new color palette and fun lifestyle imagery, “Life Needs Frosting” made the statement that, hey, a little indulgence is OK and the world’s most famous cinnamon roll is a great way to indulge. 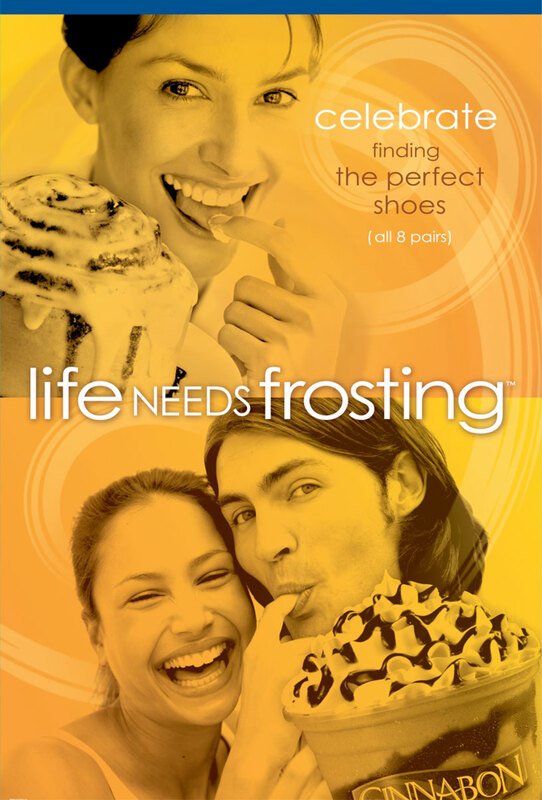 “Life Needs Frosting” after 6 years is still a tagline Cinnabon supports.